A great opportunity to immerse yourself in the world of whisky, St Andrew’s Day celebrations (November 30) kick-start the Scottish winter festivals with Hogmanay (New Year’s Eve) and Burns Night (January 25) rallying whisky lovers to enjoy the water of life. And whether you give the amber light to age statement, prefer sherry or oak casks, or simply have a nose for younger, non-aged bottles, raising a dram to Scotland’s patron saint is an open invitation to explore the different flavour camps of this celebrated spirit. Speyside in the Highlands has the greatest concentration of distilleries and the iconic triangular bottle shape of Grant’s Family Reserve (£10, 70cl, www.sainsburys.co.uk) is a classic blend that also stands out for the price. Smooth, rich and mellow, it balances vanilla sweetness with malty, light floral fragrances with a subtle hint of peat on the finish – an ideal whisky to share with friends. 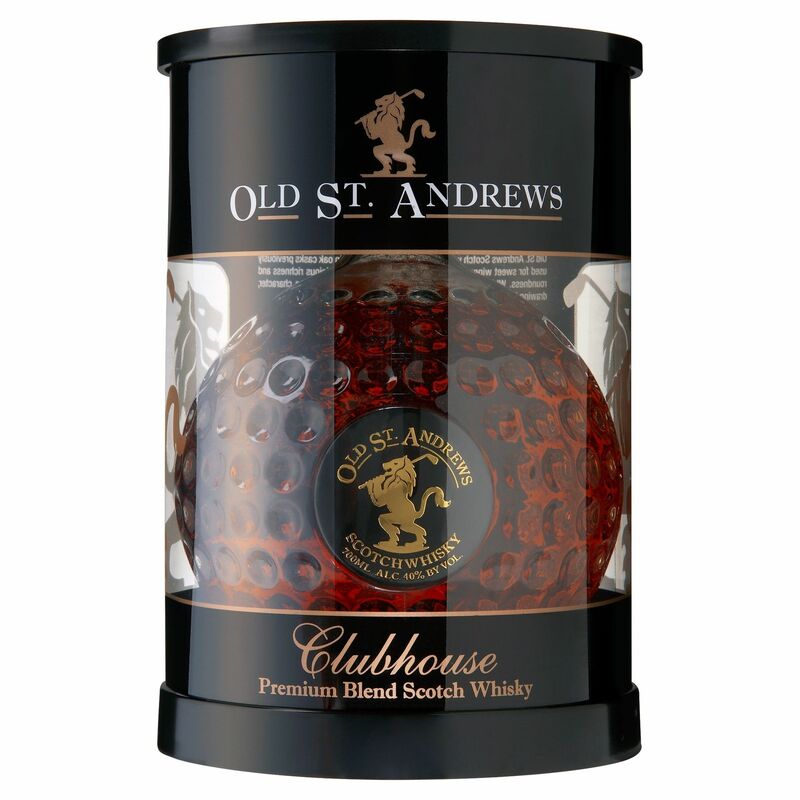 Styled in the shape of a golf ball, there are no club rules attached to Old St Andrew’s Clubhouse Blended Scotch Whisky (£21, 70cl, Asda). Crafted using a mixture of ex-sherry, port and sweet wine casks to produce a whisky made from a selection of malts and grains, there’s a richness and roundness to the fruit flavours with notes of sweet caramel and vanilla. 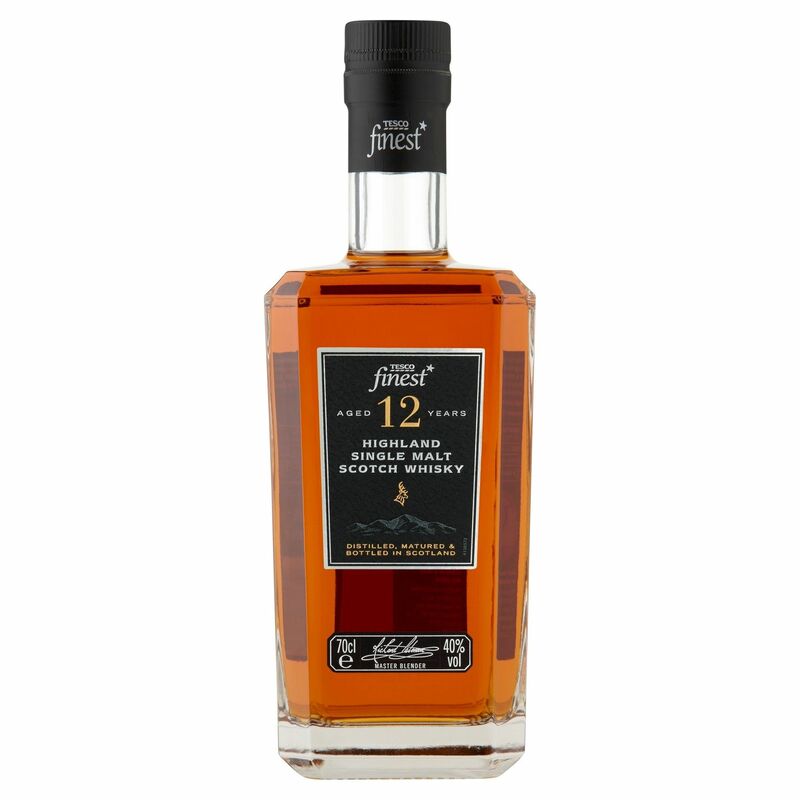 Aged in oak casks for a minimum of 12 years, Finest 12 Year Old Highland Single Malt (£25, 70cl,Tesco) is dressed in a smart, square bottle, bears the signature of master blender, Richard Paterson and makes a strong case for own-brand whiskies. 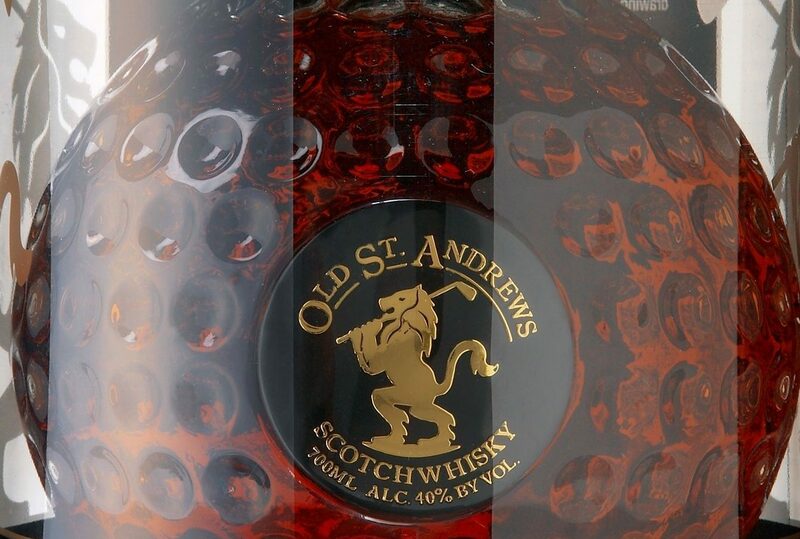 Smooth, mellow and softly aromatic with citrus overtones, toffee nuances, spice and a trace of peatiness on the finish. A blend of The Famous Grouse and other fine whiskies from famous distilleries, The Naked Grouse (£25, 70cl, Waitrose) is fruity and spicy with sherry influences from extra time spent in first-fill sherry casks. Full of sweet, fruitcake spice and hints of stewed plums, cinnamon, and even treacle, it’s moreish and lush and suited to after dinner sipping. 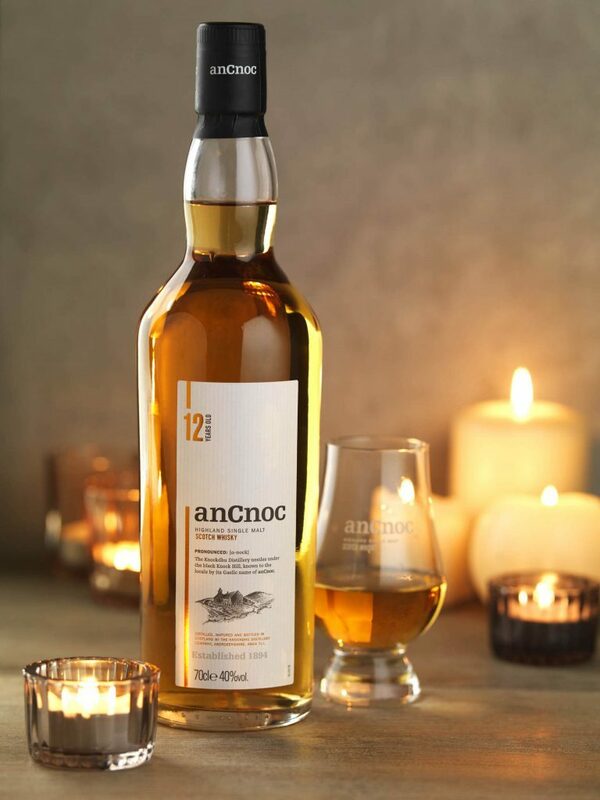 AnCnoc 12 Year Old (£29, 70cl, Oddbins) gets its gentle amber colour and honeyed sweetness from maturation in American oak ex-bourbon and ex-oloroso sherry casks, which deliver a full-bodied malt with citrus and heather honey on the nose, supported by a complex, rich mouthfeel and long, smooth finish. Approachable and hugely enjoyable. A rich expression that offers an intriguing palate of cloves, vanilla, sweet maltiness and spiciness, Compass Box Oak Cross Whisky (£39.95, 75cl, www.fromvineyardsdirect.com) is aged in American and French oak and there’s a subtle baked apple note to the fruity character, with lovely toasty oak on the finish. 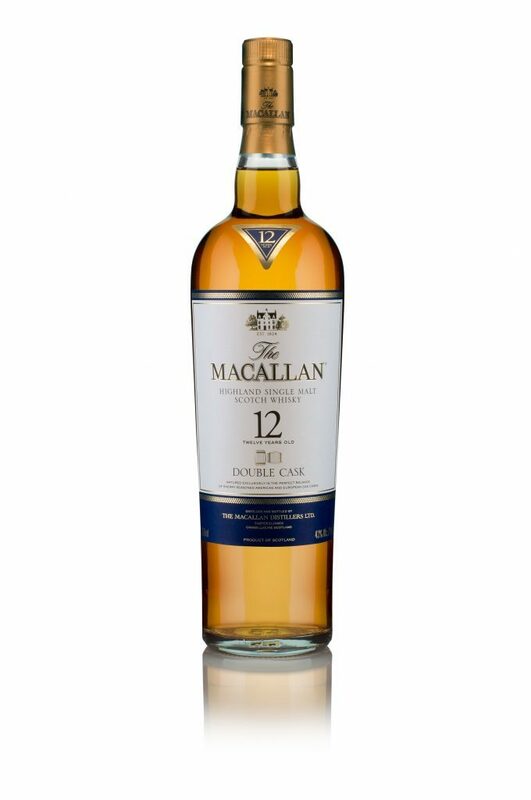 Named in reference to the combination of sherry seasoned European and American oak casks to create The Macallan Double Cask 12 Year Old (£48.45, 70cl, www.thewhiskyexchange.com), this new single malt sits firmly in the middle between their Fine Oak 12 Year Old and Sherry Oak 12 Year Old. The Beaujolais Run… With the start of the Beaujolais Nouveau season and the 2016 vintage ‘boasting a fruit forward make-up with raspberry undertones and good intensity’, these easy drinking reds made from the gamay grape are ripe for the picking. Order Pasquier Desvignes Beaujolais Nouveau 2016, £8.49, or Pasquier des Vignes Beaujolais Villages Nouveau 2016, £9.99, from Ocado by December 6 and save 10% when buying any two bottles of Beaujolais Nouveau wine. Chart topper… The creative editorial team behind Pop Chart Lab have released ‘the definitive guide to alcohol’ and married data with design to create A Visual Guide To Drink: a comprehensive infographic investigation into the world of beer, wine and spirits. 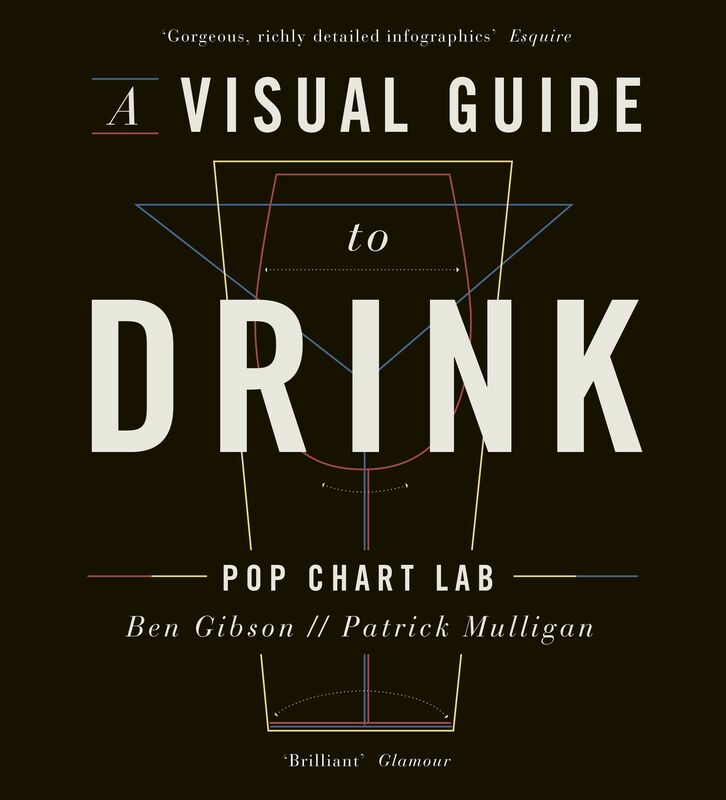 Easier to digest than you might think, illustrated facts, graphs and maps guide you through breweries, distilleries, wineries, grapes, glassware, spirits, cocktails etc. to inspire, delight and leave you looking forward to the next tipple.